I admire the strength of character that he is showing by choosing to let his health come before a promising opportunity. His commitment and respect towards the sport clearly shows here as well. 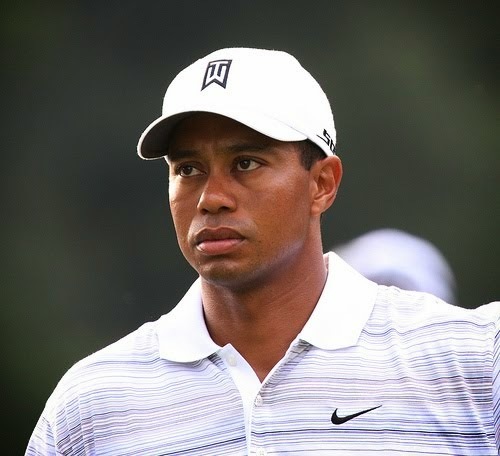 By stepping aside because he believes that he could not give his best, Tiger proves just how much love he has for the sport that he had dominated for some time. All the best to him! I hope he gets better and be able to play again soon.